Tango vs. TMPro2 vs. Zed Bull which is better? 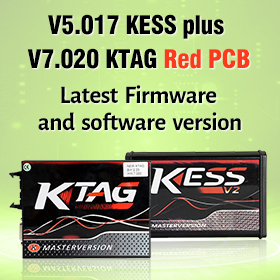 What is the main difference among Tango, Zed-bull and TMpro2 transponder key programmers? 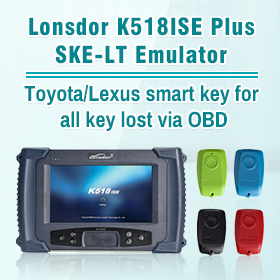 You have to buy each one separate and it work as a key programmer only and no free package came with it. 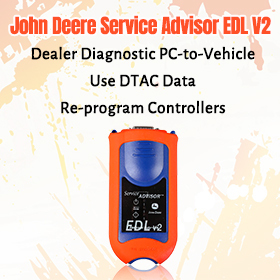 Without any additional software module, you cant make any key…only read transponder ID. I love TMPRO2 because need just some minutes to have activation. Yes right price is the unit problem. But when other can do only pcf7936 on fiat BCM, TMRPO2 can do remote. All key lost on CAS3+ is 100% working (with eeprom from ECU of course) when my tango fail. Renew Chinese remote of BMW is also good (and free including in box). Unlock PIC from LR car is BIG update. TMPRO2 is good and works 100% with no problems it read /writes chips and transponders very fast! 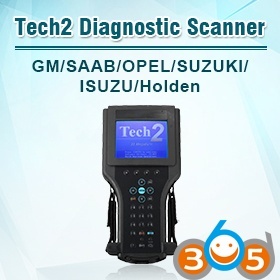 Its a good reliable tool and the support is great. Tango can be mostly used because it have to many advance options and softwares are extremely cheap and 100% secure!! Every update brings new free keymakers. Look at the few updates id8c cloning, id48 cloning along with quite a few free modules, do any of the other offer these as free updates. Also including bmw/vag the pay per brand is dirt cheap and once paid the most updates are free for these brands. Also had Tango connected to PC for more then 24 hours for scanning code. It is still working. Tango have some free package but the problem is most of the software is not free, you have to Pay for most of them to get them. With tango you can work with original transponders (so cheap than TPX…) and don’t have to adapt anything when u make a key (pcf7936) like other tool. all keys generated by Tango are READY TO START. I really love Tango ,Tango growing step by step ,this is I like. I think main problem is not device, main problem is support. 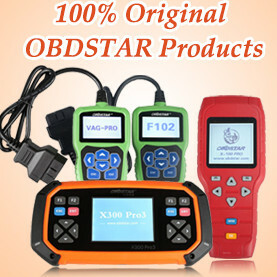 Distributor they are always delay to reply , So who can give fast support that device is good. by using this device you will be able to get free update and all the software always for free. zedbull has over 90 modules and if you compare the price of the 90 module if you bought them all on tmpro then tmpro is very expensive. 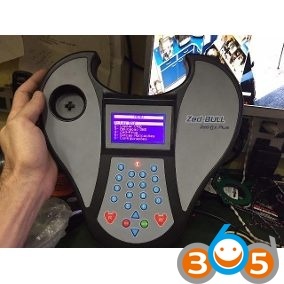 Overall value for money with most modules working great and the obd cable application makes the zedbull a cloner, a eeprom programmer and a key direct to vehicle programmer with the renault, ford, opel and various cables they sell. 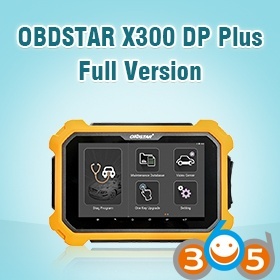 They all good tools and have good support but tango is more cheaper, buy tango and add some modules to it (renault, fiat, bmw, honda, ……….., depends on cars or bikes you have on your country). Best choice is: Tango have to identity transponder from different region. TMPro2 no need this step. To have the TMPRO2 box, when you can’t do key with your other tool (ZED-BULL ZED-FULL TANGO…) buy software activation. Do you know of any modules that are not on tango that is on the tmpro, as i have tango and would also buy tmpro + missing tango modules. If money was no object then tmpro is by far the better machine to have simply because of bogi. the man is exceptionally knowledgeable and his support is top notch. If i have money only to buy one machine i would still buy the zedbull. even simple copying of keys are all modules you have to pay for on tmpro. if you are a novice then the pc software of zedbull beats tmpro hands down. it shows you exactly what ic to remove and what you must copy it onto. TMPro2 is not a rip off at all. There are other good products out there as well but at the end of the day TMPro2 is still better then them all. The Tango is great but the TMPro2 can do more. The Abrites is ok but buggy as hell and how much do we pay for the Abrites?? The AD100 Pro and Zedbull are great but the upgrades are ridiculously priced. 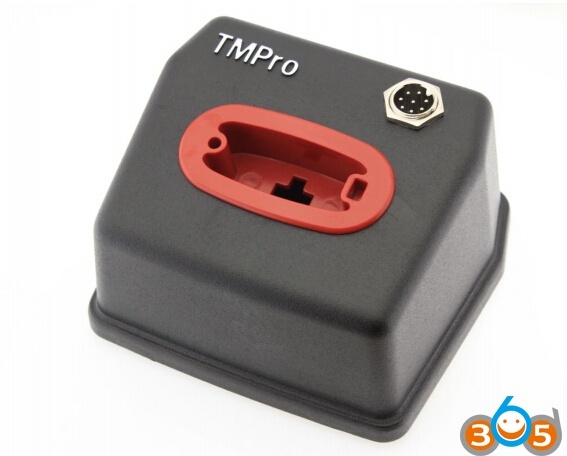 If you need a Pin Code does the TMPro2 give it to you? YES. And does it do this for ALL Cars?? YES. And does the AD100Pro and Zebull do this for ALL Cars?? NO. You need to realise that you are not only paying for the TMPro2 as a product, this price also includes customer support for absolutely anything at all. The TMPro2 is a bargain. With the TMPRO you buy programmer for 200 euro then you buy each module as you need it for between 100-250 euro. Short term it is cheaper and may be the better option for you.